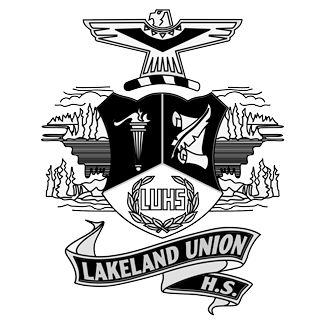 The LASF - Lakeland Area Scholarship Fund and the LUHS District Foundation, Inc. teams work together to promote and manage most of the college scholarships available to LUHS graduates. The LASF manages the scholarship applications, awards and dispersement of funds. They also manage the endowment investment assets that fund many of the scholarships. 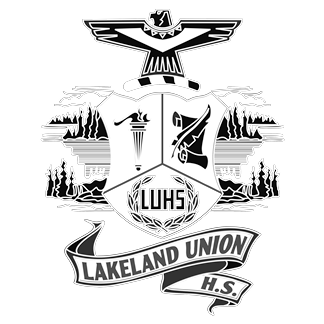 The LUHS District Foundation, Inc. is a separate entity that helps to promote the development of more scholarships and maintains this website. We work together with the LASF. Please contact us for a private discussion if you have a passion to support scholarships for LUHS graduates. There are many different strategies and concepts that you can consider, regardless of your income or net worth. You might be surprised at just how big of an impact you can have for LUHS graduates, our community, and our country.